Another shot with beautiful detail in the petals. Lovely shot Bob. I find it difficult to get the tones just right with white, but you've managed it beautifully. 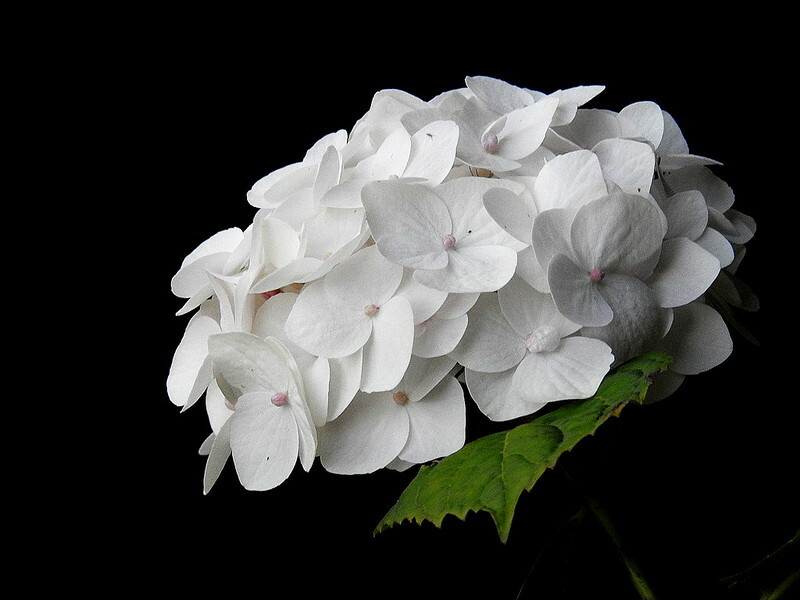 That's a nice white hydrangea, Bob - but to be awkward, I actually prefer the deep blue ones! Got any of them?